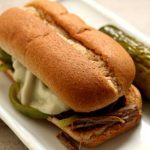 Instant Pot/Slow Cooker Philly Cheesesteak Sandwiches–tender shredded beef and green peppers are cooked in your electric pressure cooker or slow cooker. The beef is piled onto toasted buns that are slathered with mustard and mayo and then topped with melty cheese. 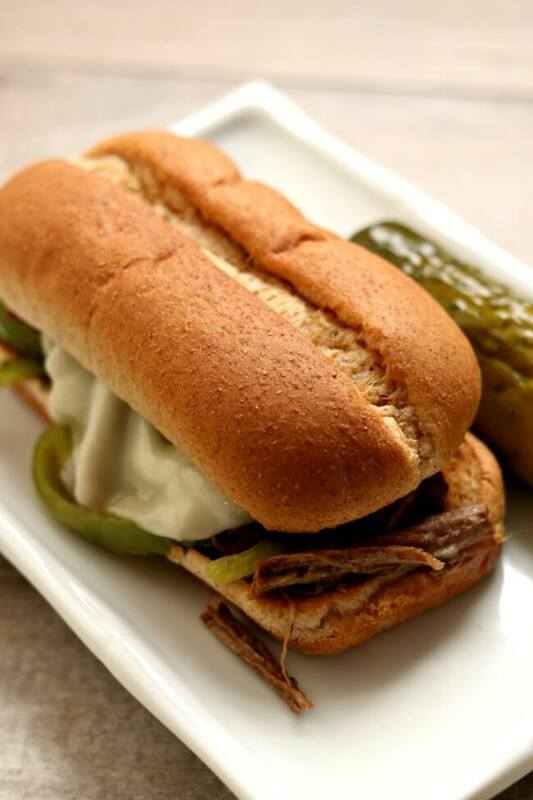 When I was in college I waitressed at a sandwich shop that served philly cheesesteak sandwiches. 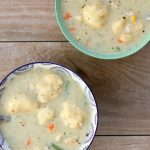 I loved them and ate as many as I could! The onions and peppers were tossed in with the steak and all was served on a sourdough bun with provolone cheese melted over the top. It was one of the most popular sandwiches on the menu. 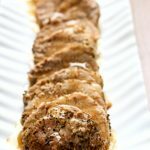 I decided I needed to make an easy version of these sandwiches that anybody could make at home in their Instant Pot or slow cooker. 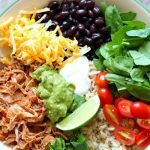 This recipe literally takes 10 minutes to prep and then you can walk away while the slow cooker or pressure cooker does the work. 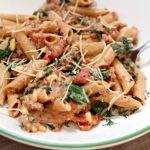 I used chuck roast, a perfect cut of meat for the slow cooker or pressure cooker. 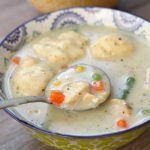 It gets ultra tender and is totally shreddable by the end of the cooking time. I like to stock up on chuck roast when it goes on sale for $2.99 per pound at my Kroger grocery store. I freeze it in freezer zipper bags and sometimes even toss it into the pressure cooker completely frozen. If you want to add more flavor and color you can brown the roast before cooking it. I didn’t, but you totally could. To make Instant Pot/Slow Cooker Philly Cheesesteak Sandwiches I used my 6 quart oval Kitchenaid slow cooker. 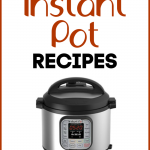 * and my 6 quart Instant Pot Duo 60 7 in 1*. Tender shredded beef and green peppers are cooked in your electric pressure cooker or slow cooker. The beef is piled onto toasted buns that are slathered with mustard and mayo and then topped with melty cheese. Add broth, beef and onions to the Instant Pot. In a small bowl stir together the dijon mustard, vinegar, worcestershire, salt, garlic powder, onion powder, thyme and parsley. Spoon the mixture over the beef. Cover the Instant Pot and secure the lid. Make sure valve is set to sealing. Set the manual/pressure cook button to 45 minutes. Allow enough time for a full natural pressure release. Remove the lid and place beef onto a cutting board. Add the green peppers into the Instant Pot and let them soften and par-cook in the hot liquid for about 5 minutes. Shred up the meat on the cutting board. Toast the buns under your oven’s broiler until brown. Then add meat to the bottom side of each bun and then some green peppers and finally a slice of provolone cheese. Stick under the broiler for another minute, until cheese is melty. Slather the other side of each bun with mayo and mustard. Put the two sides of the bun together and eat and enjoy! Add broth, beef and onions to the slow cooker. In a small bowl stir together the dijon mustard, vinegar, worcestershire, salt, garlic powder, onion powder, thyme and parsley. Spoon the mixture over the beef. Cover the slow cooker and cook on low for 8-10 hours, or until beef is tender. Remove the lid and place beef onto a cutting board. Add the green peppers into the slow cooker and let them soften and par-cook in the hot liquid for about 5 minutes. Shred up the meat on the cutting board. 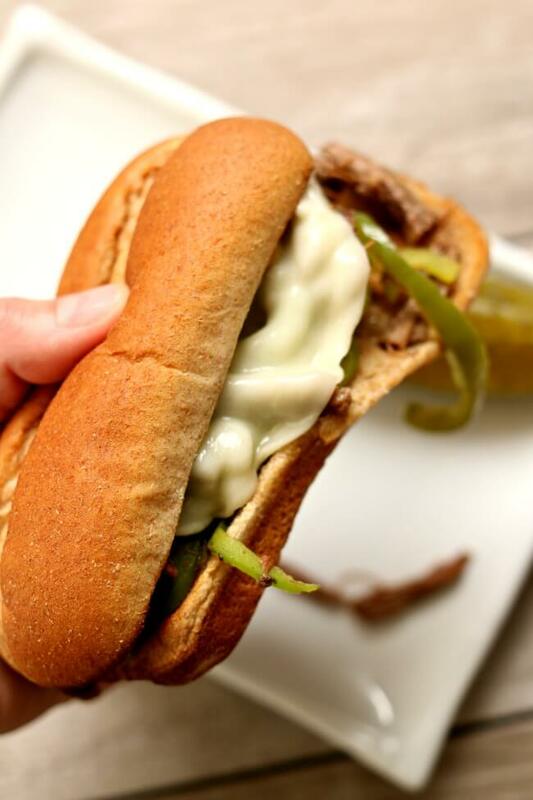 Like this recipe for Instant Pot/Slow Cooker Philly Cheesesteak Sandwiches? Get all my new recipes delivered to your email inbox by signing up below. 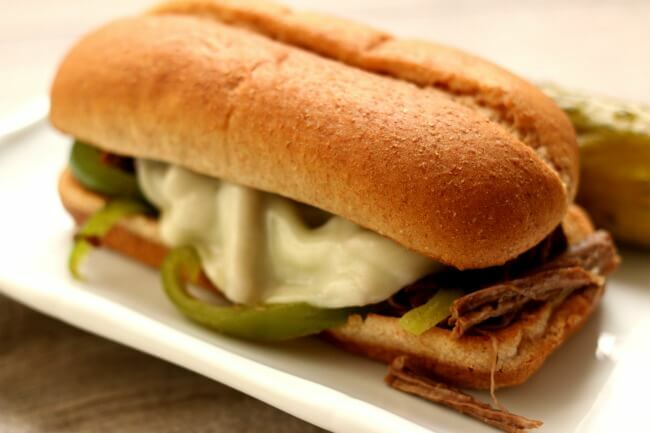 Authentic Philly Cheesesteak uses shaved ribeye/sirloin steak and never green peppers.